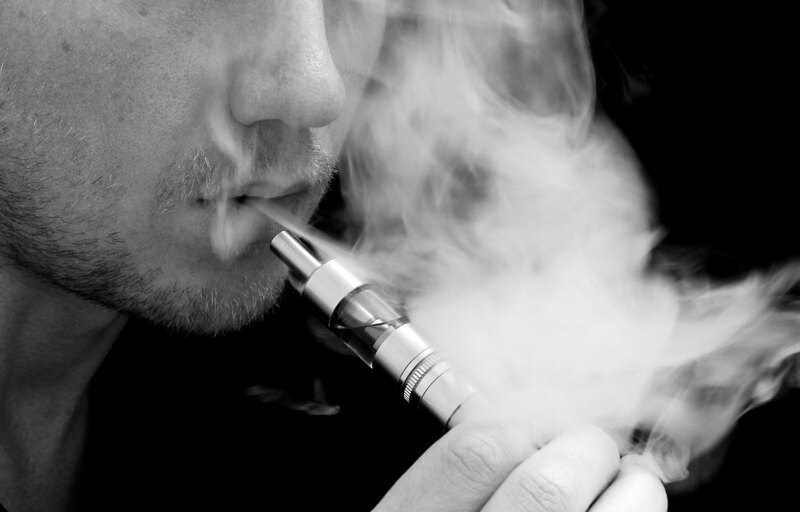 Electronic Cigarettes are a relatively new alternative to smoking. If you haven’t been living in a cave for the past eight years or so, you’ll have heard about them and how popular they have become but for those of you who haven’t, lets just say that there are over 2 million ex-smokers using them in the UK alone. They are made to mimic the sensation of smoking tobacco by ‘vapourizing’ a solution called E-Liquid which the user inhales to deliver nicotine to the lungs and bloodstream. Since this nicotine solution is mainly water-based it is far less harmful than tobacco and more environmentally friendly. 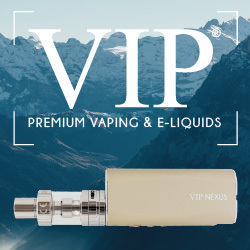 There are many different electronic cigarette models available but they always come in three parts; the battery, the atomizer and the E-liquid tank. The battery is used to activate the atomizer and as the atomizer gets hotter, it heats the liquid, generating vapour which the user can then inhale into their lungs like a normal tobacco cigarette. Some e-cigarette devices are activated automatically when the user takes a pull on the mouthpiece while some have a button to activate the atomizer. Most E-Cigarettes use a 3.7V Lithium Ion battery located inside the main grip. Above the battery is the microchip which enables the user to use features such as five click locking, voltage adjustments and low battery warnings. The heat vapourises the E-liquid located on the wick. The user inhales the vapour through the mouthpiece. Can I use them to quit smoking? Although electronic cigarettes were made as an alternative to smoking rather than a quit smoking solution, most users find themselves moving completely away from tobacco. This is because electronic cigarettes mimic smoking and give a similar amount of nicotine to suppress cravings so you aren’t technically quitting smoking, you’re swapping it for a far less dangerous alternative. Bare this in mind when you decide to make the switch from tobacco to e-cigarettes because although you’ll find yourself quitting tobacco smoking almost instantly you may soon realise that you have found another addiction in your new found alternative. One good thing about using electronic cigarettes instead is that the E-liquid refills come in various strengths of nicotine so you can gradually reduce the dosage and possibly wean yourself off them. It’s all down to you! Is it really just like smoking? 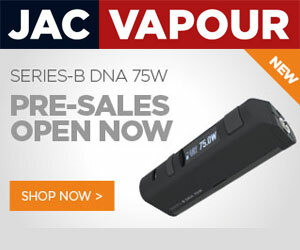 You’ll be amazed at just how effective electronic cigarettes are in mimicking tobacco smoking. Flavour – Manufacturers of E-liquid have tried and tested various methods to bring the flavour as close to tobacco as possible. There are some out there that taste remarkably similar to your favourite cigarette and cigar brands. Throat Hit – When smoke hits the back of your throat it gives a burning sensation dependant on the nicotine strength. Because E-liquid contains similar amounts of nicotine to tobacco it feels almost the same. Habit – The only thing more addictive than nicotine in the smoking process is the habit. People get used to having a cigarette after or during certain daily rituals such as when they wake up in the morning, after breakfast, on the way to work, down the pub, or after dinner. Your body finds it difficult to adapt to changing the daily routine and that’s another void electronic cigarettes fill. You use them in a similar way to a normal cigarette so your body doesn’t miss anything. Some new e-cigarette users will find themselves developing particular symptoms when moving off tobacco. It’s common for a small amount of mucus to build up in the back of your throat for the first few days as your body isn’t used to the vapour intake.